Our most affordable, HIPAA compliant high-density system. 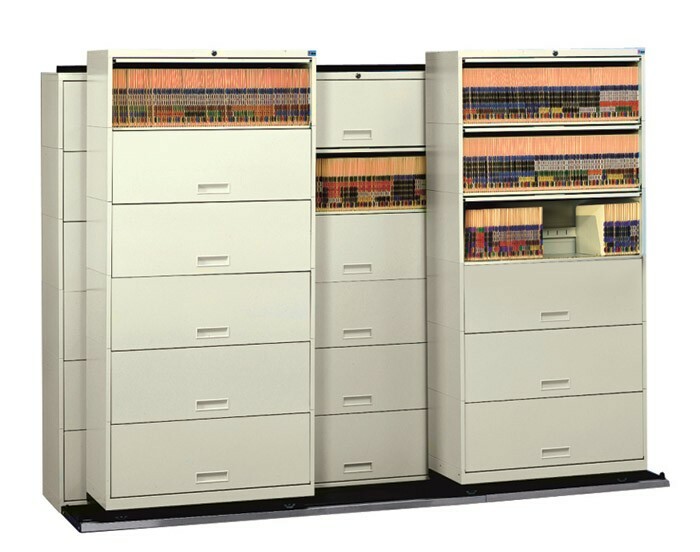 Would you like to learn how to utilize a movable lateral filing system in your office environment? Contact the systems specialists at Franklin Mills. 1-888-678-4585.